It’s the one-year anniversary episode of the podcast! 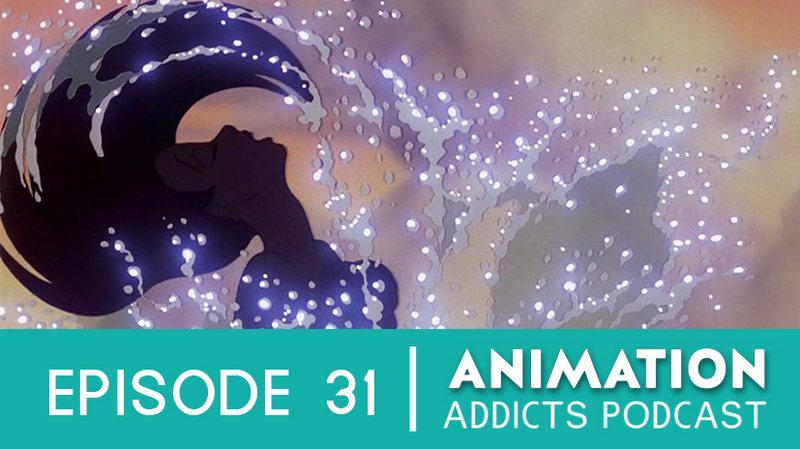 Join Chelsea, Morgan and Mason as they take a walk down memory lane as their discuss the Disney Renaissance and its first classic film, The Little Mermaid. Nerdy Couch Discussion: Waking Sleeping Beauty and the Disney Renaissance (1989-1999). Morgan gives a brief history on the Disney Renaissance. Favorite movies from the era, the better part of the era (1989-1994), the second half of the era (1995-1999). 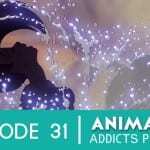 Would animation be the same if there wasn’t a Disney Renaissance? Howard Ashman key to its success, first film to use the CAPS system. The real Hans Christian Anderson story of The Little Mermaid. The beginning: prologue song, the seahorse, the sisters have the best names, the shipwreck and shark, Scuttle, how many mer-kings are there?, Triton’s trident’s powers. Three most iconic moments: the grotto hand reach, singing on the rock, and the hair flip. Where does Eric fall on the Disney Prince hotness scale? Is Eric under appreciated? “Part of Your World”: love the lyrics, clever singing fish. Ariel’s grotto: the Eric statue, Triton’s rage issues, Captain Ahab, Flotsam & Jetsam’s creepy voices. Ursula: she’s a cecaelia, best villains of all time, designed after a drag queen, differences between her powers and Triton’s. Ariel as a human: Is Eric’s castle the best Disney castle?, are they in France?, working girls conversation, similarities to Tangled and Edward Scissorhands. Eric’s flute moment, enter Vanessa, the wedding, Triton polyp. The climax: super fast, all the poor mermaid decision makers return back to society, drunk Triton, the Disney chorus, mermaid-human relations, shameless mockery of the French. The sequels: TV series, song “Harmony”, The Little Mermaid 2: Return to the Sea, The Little Mermaid: Ariel’s Beginning, The Little Mermaid Broadway musical.